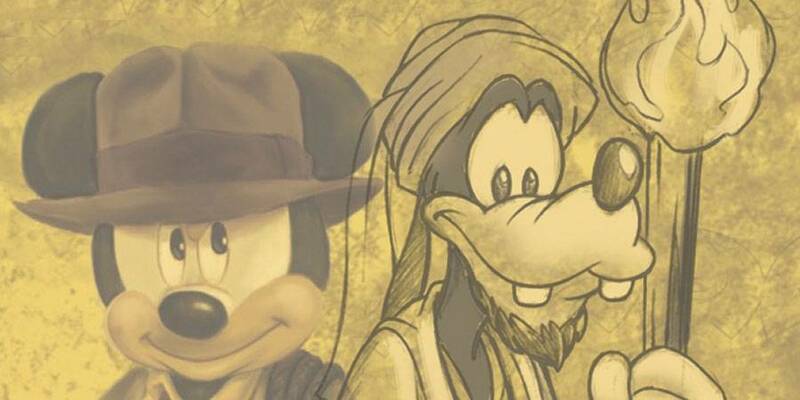 A new two two-figure set featuring Mickey Mouse and Goofy playing Indiana Jones and Sallah respectively is coming this Fall to the Disney Parks. 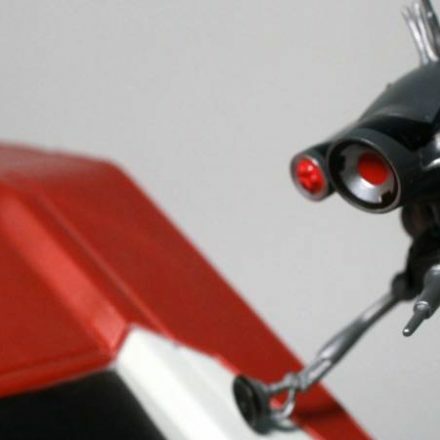 The set will also come with a few accessories like the infamous ark from the first film. You can find the full pictures and a behind the scenes sneak preview at the Disney Park Blog.